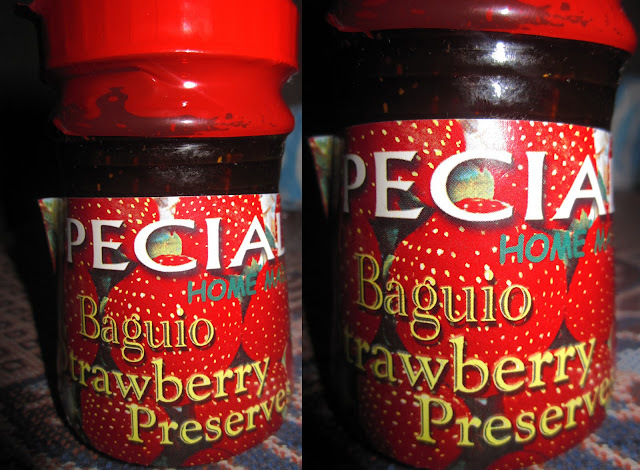 This yummy Strawberry Jam was Clodz's (sister) pasalubong for me. 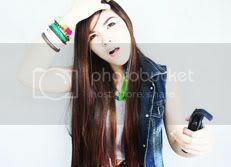 Clodz bought this from Baguio. Thank you.